A discussion the various kinds of tests available to web developers (unit testing, integration testing, etc.) and ASP.NET Core specific testing tools. 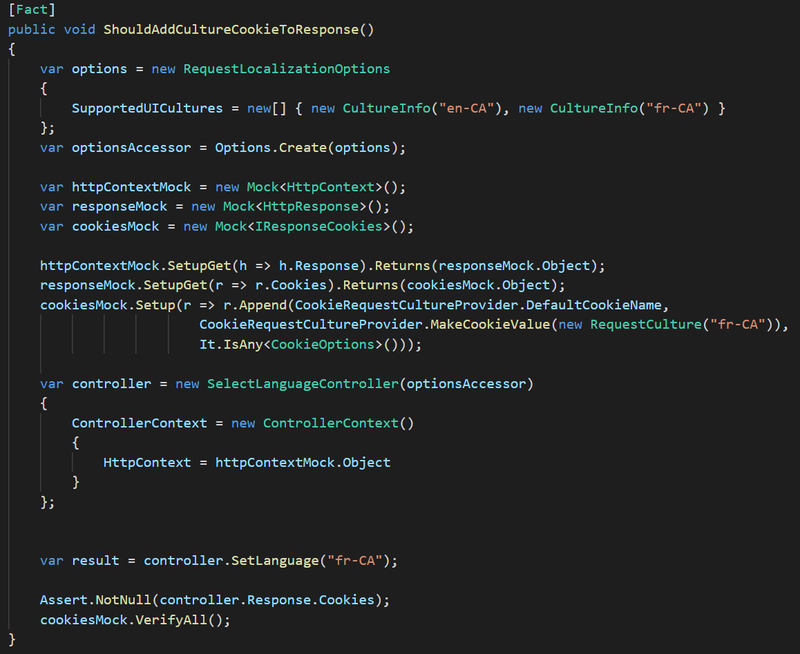 Unit testing tools are not new in .NET or in any modern language. The migration to .NET Core has brought with it most of the first-class unit testing tools. Unit testing tools are divided into a number of categories: test frameworks, test runners, and assertion libraries. The frameworks are a set of attributes that allow you to decorate your code such that they can be found and run. My colleague Erik has an excellent post on doing a deeper comparison of several .NET unit testing frameworks. Command-line tooling for running tests is also excellent on .NET Core. Tests can be run as easily as running dotnet tests. The official documentation has a thorough entry on running command-line tests, and this approach is suitable for running on a build server. xUnit will actually detect that it's running in a continuous integration (CI) environment and alter its output format to one that the CI server can parse. 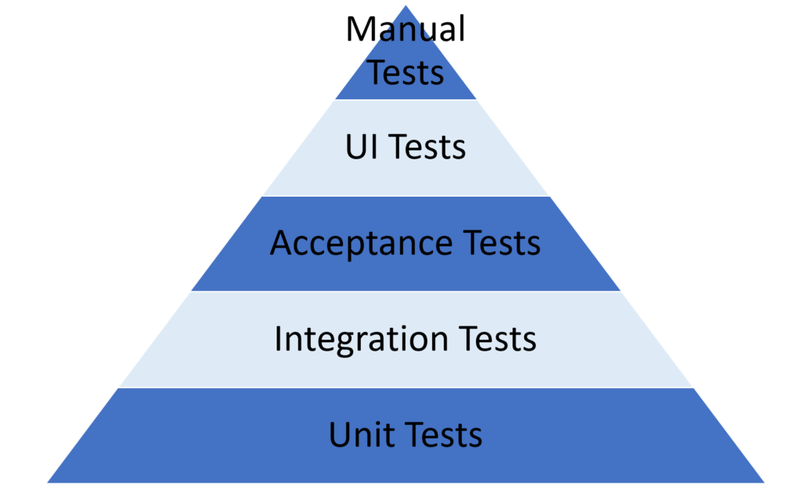 Integration tests are larger than unit tests and typically cross over the boundaries between modules. What is a module you might ask? That’s a great question. Acceptance tests cross module boundaries, like integration tests, but they are written from a user’s point of view. These tests are usually written in a way that describes the behavior of the system rather than the function. By this, I mean that your tests simulate a user’s experience with the application. In .NET, there are two major flavors of tools that facilitate these tests: SpecFlow and NSpec. The primary difference between these tools is their approach to describing the tests. SpecFlow uses the Gherkin language from the Cucumber tool language to describe tests. NSpec uses its own dialect to describe similar tests. Either of these tools will do a good job of building tests, but I find SpecFlow to be a more usable tool; your mileage may vary. The highest level of automated tests are UI tests. These tests actually drive the web browser in an automated fashion performing mouse clicks, typing text, and clicking links. In the .NET space, I actually like Canopy more than any other. In my experience, UI tests tend to be incredibly fragile and inconsistent. I’d like to believe that it is just my own incompetence that leads them to be such, but in discussions with other people I’ve yet to uncover any counterexamples. Much of the issue is that web browsers are simply not designed for automation and are missing hooks to program against. 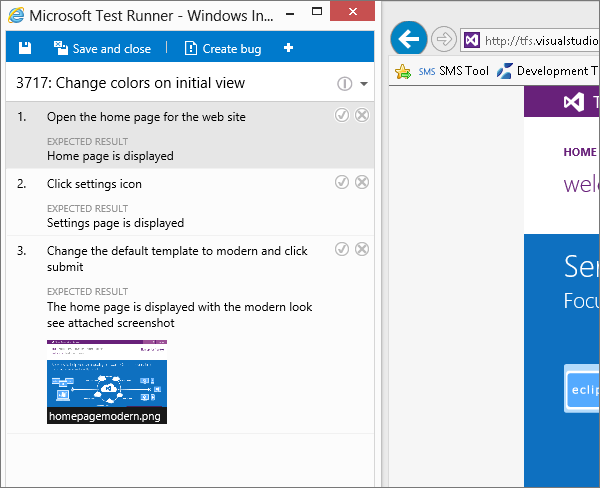 Typically, testing ASP.NET web apps becomes an exercise in adding sleeps in the hopes that the UI has updated itself. Recently, I’ve been hearing good things about a new tool called Cypress, but I’ve yet to use it. If you have I’d love to hear about it in the comments. Low-level performance tests answer questions like, “what is the quickest way to deserialize this data stream?” or “will heavy load in this section of the code cause too many memory allocations?” These questions are rarely asked and for most applications that simply retrieve data from the database and display it, they don’t matter a great deal. But as soon as your code starts doing anything computationally expensive or memory intensive, they become important. 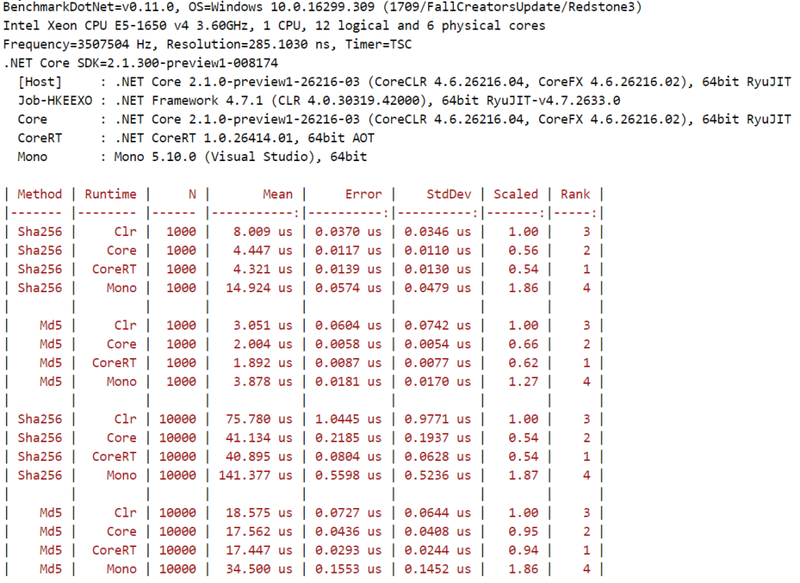 The most popular tool in this space, and the one which you’ll frequently see used by the .NET Framework team itself, is BenchmarkDotNet. VSTS load testing uses Azure for testing, consequently it scales to the moon. Both load testing and low-level tests are great tools for gauging the performance of your application before launching it. However, nobody can predict what actual user load on your website might look like. It is really useful to have a tool like Retrace which is able to drill into the performance of your live site highlighting slow queries, code bottlenecks, and hidden errors.